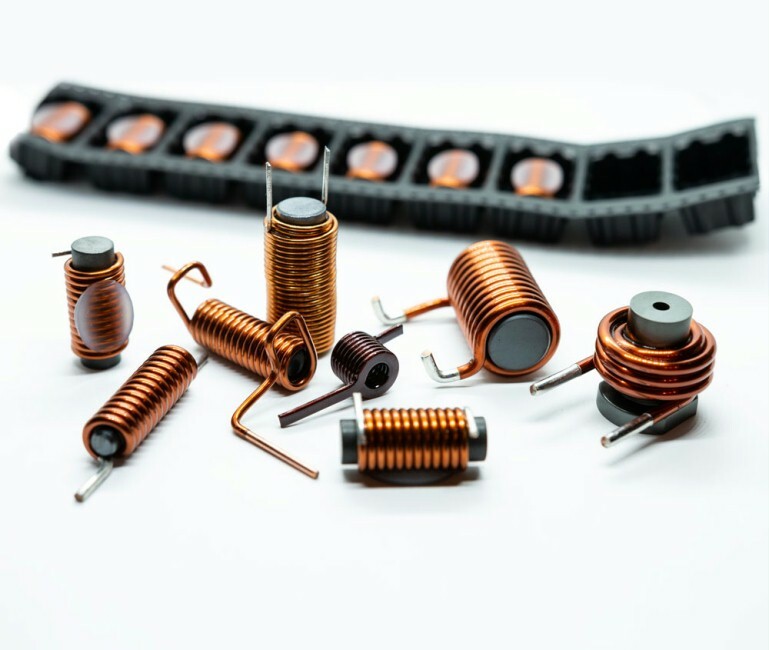 Würth Elektronik iBE is a manufacturer of customized inductors which are used in a variety of automotive applications. We are part of the Würth Elektronik eiSos Group, the largest production entity of the Würth Group. 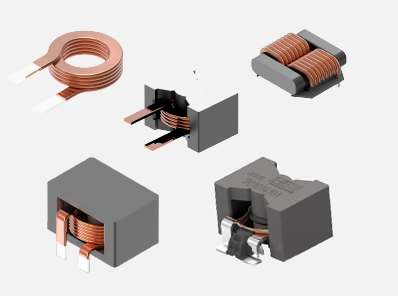 Our product range contains customized air coils made of round or flat wire, rod core chokes, power inductors and ferrite cores. The customized designs are 100% tailored to the requirements of our customers and the respective application. Our products are not only used in many safety-related applications. We also supply individual customized solutions for areas such as comfort, ADAS and Powertrain. With six production locations we are represented in all important markets and continents. With our strategy local for local we can supply our worldwide customer base directly on-site. We guarantee many advantages such as short delivery times, low transport costs, timely communication in the local language, same time zone and currency. 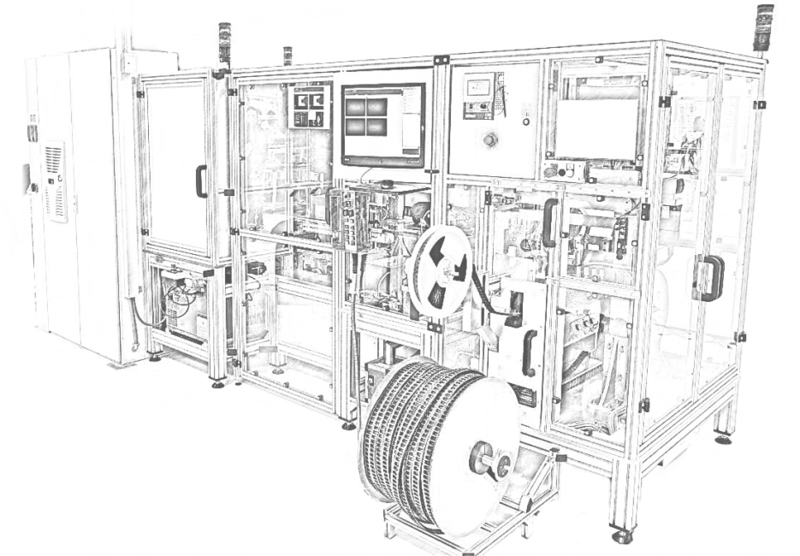 We do not only offer innovative components and customized solutions, we also provide other benefits and services, such as support during the design-in phase, a large environmental and testing laboratory, various logistics systems and much more. In Bavaria we call this products and more. Our product management is always developing new and innovative components that are based on the requirements and new technologies in the automotive market. For product validation and verification our environmental and testing laboratory offers a wide range of test equipment and measuring devices. At our Technology Center in Thyrnau, we develop our own production facilities for tool and machine construction for all locations – this guarantees a global production concept. In the in-house sample and pre-production, we can provide first handmade samples to our customers within a very short time for testing their customer-specific application. You can find an overview of our certificates in the download area . 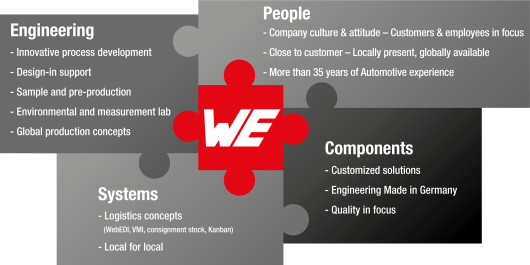 You want to find out more about Würth Elektronik iBE and our customized solutions for Automotive applications? You can contact us anytime. We would be pleased to support you.